loving. living. small. | live small with style: WE MADE IT TO THE SEMI-FINALS!! 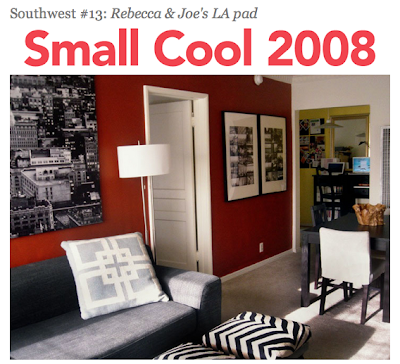 LOVING / LIVING / SMALL's very own small space has been picked as a semi-finalist in Apartment Therapy's Small Cool Apartment 2008 contest!! 0 Responses to "WE MADE IT TO THE SEMI-FINALS!!"